While Sandals is being touted as a huge boost to Tobago’s tourism industry, the Tobago Tourism Agency is not waiting for the brand to open its doors on the island. The Agency, formed a year ago, is forging ahead with plans to market Tobago and put the island back in the highly competitive tourism game. 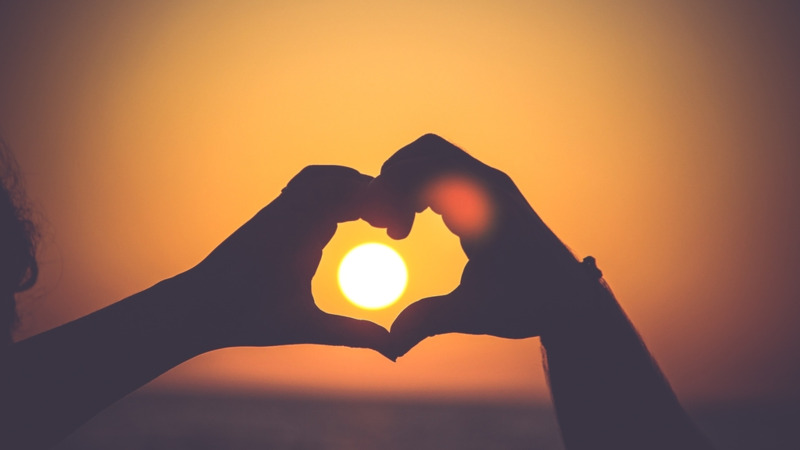 “When Sandals come on board they will really help us because they are volume generators. When you look at the airlift coming into Tobago, a volume leader will help to get a higher frequency and therefore it will be easier to get in and out of Tobago. That is one of the benefits in addition to the normal expectations of having a stronger link to the economy. 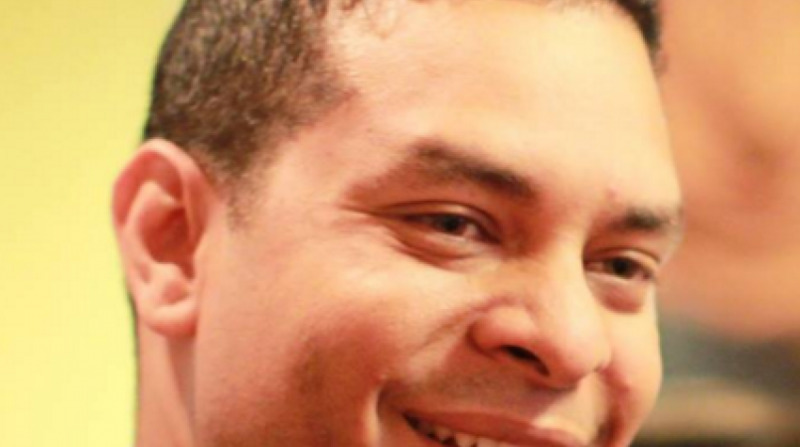 It will be a game changer when it comes on stream but we are not waiting for them,” Louis Lewis, the Chief Executive Officer of the Tobago Tourism Agency told Loop. Lewis on Wednesday unveiled the marketing strategy and destination imagery for Tobago at the Mt Irvine Bay Resort. The strategy will be based on four main pillars: Seas and Beaches, Eco Adventure and Nature, Global Culture, Heritage and People, Romance and Weddings. The pillars were derived from several consultations, input from the stakeholders, surveys and research. “Some of the things we identified were it was difficult to establish what is a unique selling perspective for Tobago. Within the trade, people had difficulty interpreting what is Tobago and that is both a challenge and a blessing. The issue we discovered is because Tobago is so strong in so many markets it is difficult to single it down to one product and that was a key discovery,” Lewis said. He said a sentiment analysis conducted by UK consultancy firm Gravity Limited which scraped the web for all conversations about the destination, showed that the discussion about Tobago was very strong at over 85 percent but weak in terms of volume. He said they also discovered that there were a large number of people booking Caribbean destinations with no island in mind which provided an opportunity for Tobago. He said a review of the product also showed that what is considered a weakness such as the island not being as developed as its competitors, could be a strength in that in it is unspoilt. “If you take a step back and look at Tobago in any one of those attributes you will find we are world class, we are strong; we are dominant. The question is how we get that out to the market,” he said of the four pillars. The strategy will be driven by a graphic which consists of a silhouette and a collage of images representing various activities on the island. Lewis said the image was tested in source markets in the US, Canada, England, France and Germany among others. 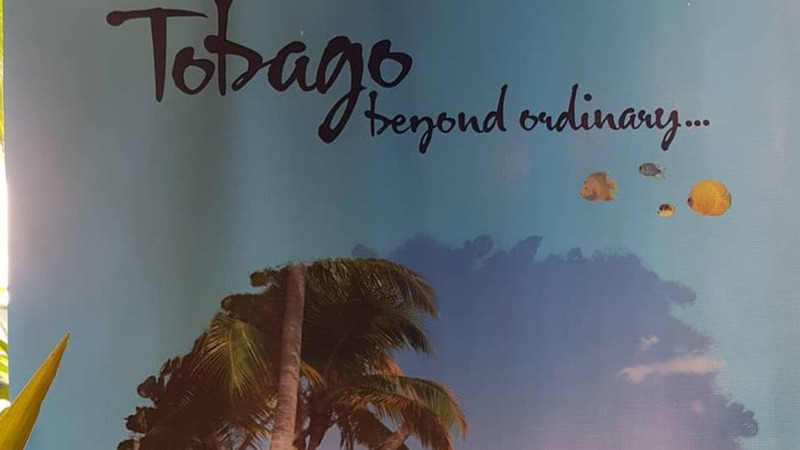 The graphic is supported by the slogan Tobago Beyond. “We want to present ourselves as beyond the ordinary and that is to play to the strengths we have in the marketplace,” he said. The Tobago marketing strategy will be driven also by a programme called 101 Things to do in Tobago which will encourage tourists to discover all the things they can do on the island. 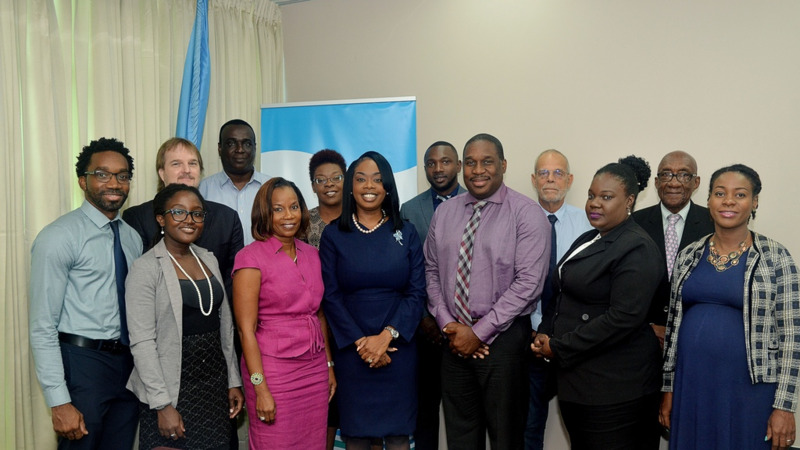 To drive the campaign, the Tobago Tourism Agency will engage heavily in digital marketing including programmatic marketing. 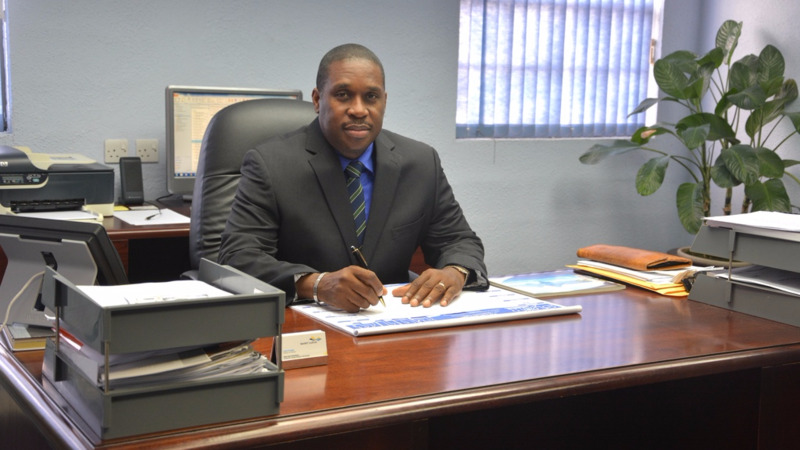 “That 1.7 million people who are looking at the Caribbean and who have no definitive place of taking a vacation, we will be serving them material on Tobago,” said Lewis. In her address, Nadine Stewart-Phillips, the Secretary of Culture, Tourism and Transportation in the Tobago House of Assembly, said the quality of accommodation sites and attractions, service delivery and hospitality to visitors must also be beyond ordinary. “There can be no gaps between our invitation of visitors, the expectations we create and the service we deliver,” she said. To that end, she said, the THA will facilitate tourism upgrades through the Tourism Accommodation Upgrade programme and a broad spectrum of training in all aspects of tourism service delivery will also be conducted in partnership with the Tobago Hospitality Tourism Institute. She said her Division and the Tobago Tourism Agency will work with the Trinidad and Tobago Bureau of Standards to improve and standardise the quality of products and services being offered to visitors and locals. She said agriculture has to be strengthened to serve the needs of visitors and urged stakeholders to assist in environmental conservation. 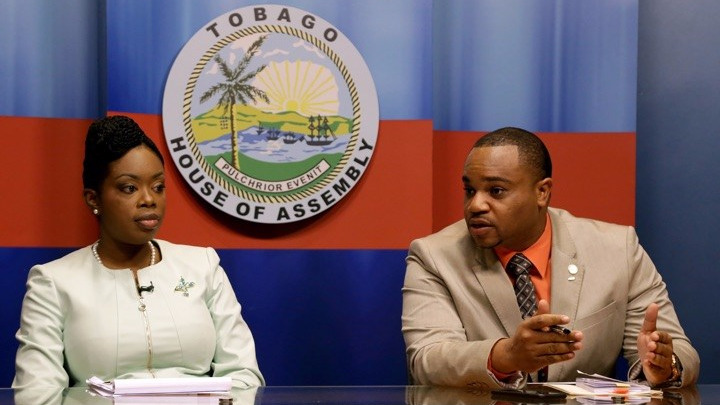 She said a motion will be piloted in the THA today to improve and grow the tourism sector. The rollout of the Tobago Tourism plan has begun. A new website, Tobagobeyond.com has been developed and while the traditional focus has been Europe, the Agency will also be marketing Tobago in the US and Canada. Lewis told Loop an alliance is being sought with Sunwing Airlines in Canada. Airlines currently serving Tobago are British Airways, Thomas Cook, Virgin Atlantic and Condor. Asked about the demographic being sought, Lewis said research has shown that Tobago attracts two-income families and people over 40 who have earned a higher level of income who are attracted to activities such as golfing and birding. “We are really pushing the reasons to visit that is why we have a new campaign on 101 reasons to visit,” he said.